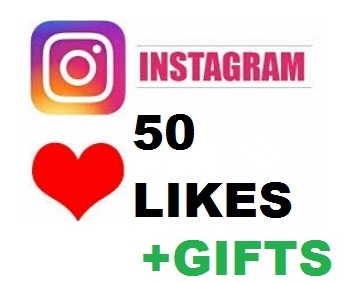 Quickly add likes on your photo / video instagram. Initially, there will be more than, but over time (as with all) there will be formal replies, most of the likes will remain forever. Helps to create extras and raise to TOP.